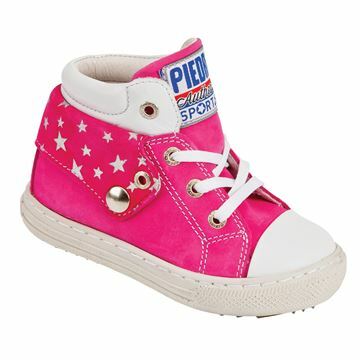 Piedro Children's T-Bar Shoes are exceptionally high quality orthopaedic / therapeutic footwear. Ellie is made from patent leather, our shoes support and protect little feet. Our Nextstep T-Bar Shoe collection is available in sizes 20-28 EU (UK Child Size 4 to UK Child Size 10). This Ellie footwear features 3mm removable anatomical inlays / insoles which can be taken out to provide extra depth or replaced with custom inlays / insoles if required.The inlays provided, hold and support the foot in the correct anatomical position within the shoe. 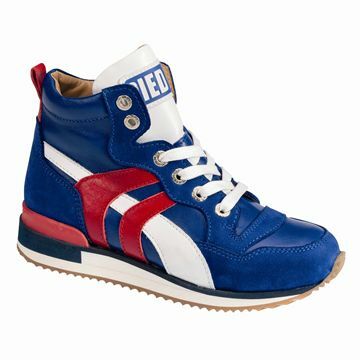 High quality children's orthopaedic and therapeutic footwear - provides a high level of support for little feet. 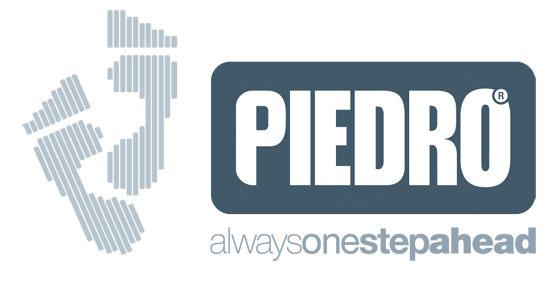 Piedro Children's Nextstep T-Bar Shoes are available in sizes 20-28 EU (UK Child Size 4 to UK Child Size 10).